Join the Psycho Screamers and bait the enemy missile attack to save your fleet. The screamer's ship is a lightweight ship that isn't equipped with ammunition to keep weight at a minimum. 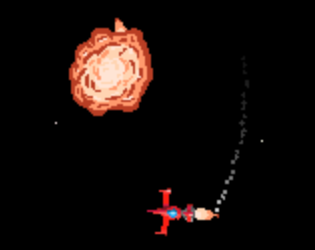 Bait enemy missiles into each other and try to survive to the end of the attack.